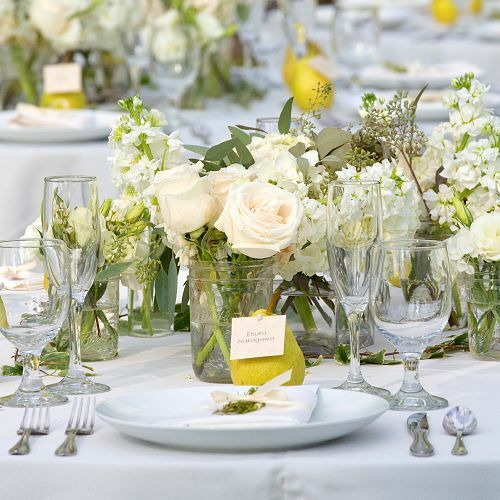 Your special occasion deserves thoughtful and creative floral arrangements. 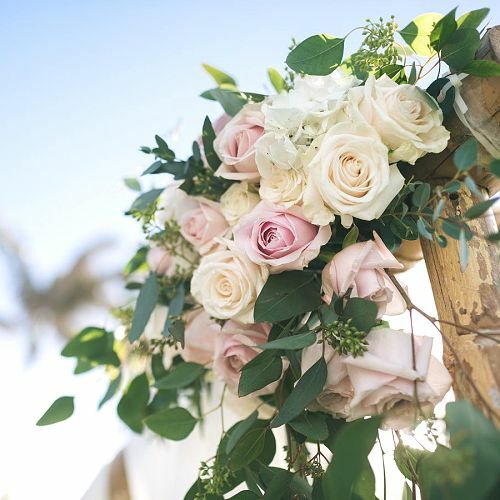 Sarah Aoyama of Flowers by EM personally creates floral arrangements for beautiful wedding venues on Oahu! 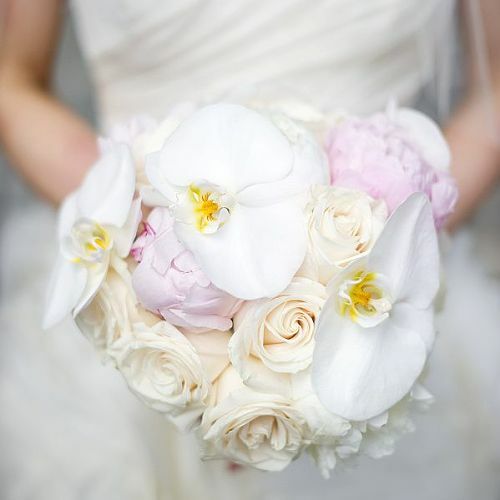 Bridal and bridesmaid bouquets will enhance the lush tropical theme of your Hawaiian wedding. Select posy, cascade, hand-tied, round, nosegay, pomander, ballerina, or composite bouquets to express your personality in the subtlest way. Your guests and loved ones will always remember your “I do” when Flowers by EM arranges the setting of your island wedding. Aisle Decorations, Pedestals, Wedding Arches, Chuppahs, Flower Girl Baskets, Flower Balls, Boutonnieres, and Corsages will beautifully convey your unique style.